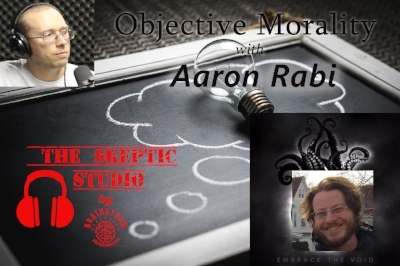 In the second of our summer interview series Cory talked to Aaron Rabi from Embrace the Void and Philosophers In Space. They talked about morality, empathy, free will, and the value of philosophy. As always it was a great conversation and Aaron was great to talk these subjects out with.